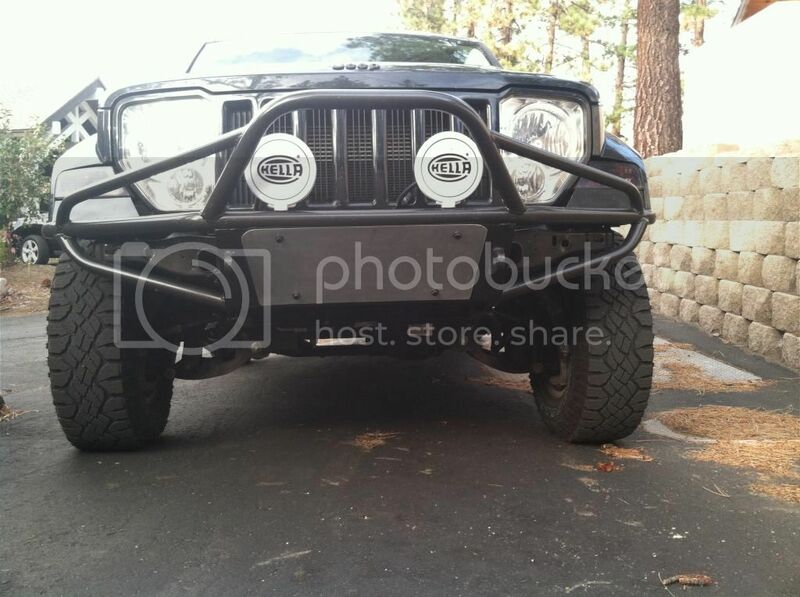 Ever since I got my Liberty I was planning on getting the ARB Bumper for it. I don't feel like spending the $1,000-1,500 on the bumper because I would have more in the bumper than I would the Liberty (I only paid $500 for it). 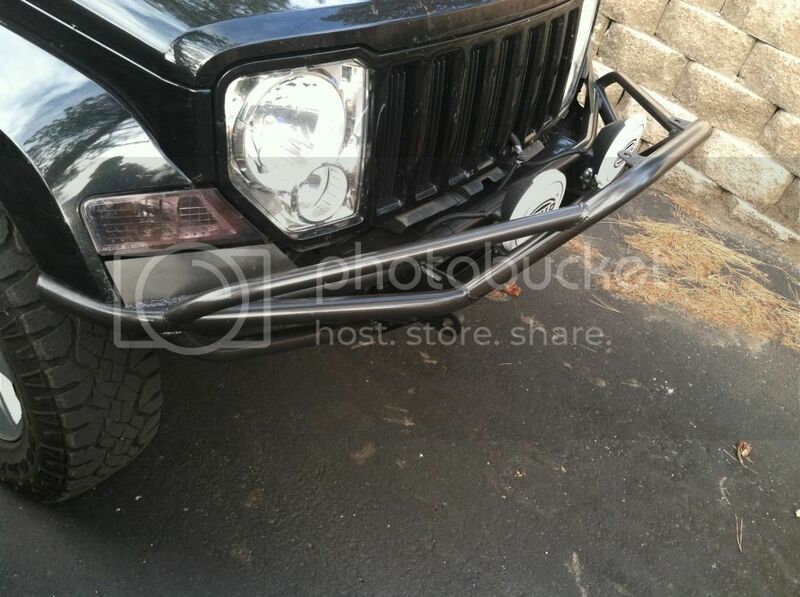 So I want to know if anyone has built a home made bumper for the Liberty or any Jeep. 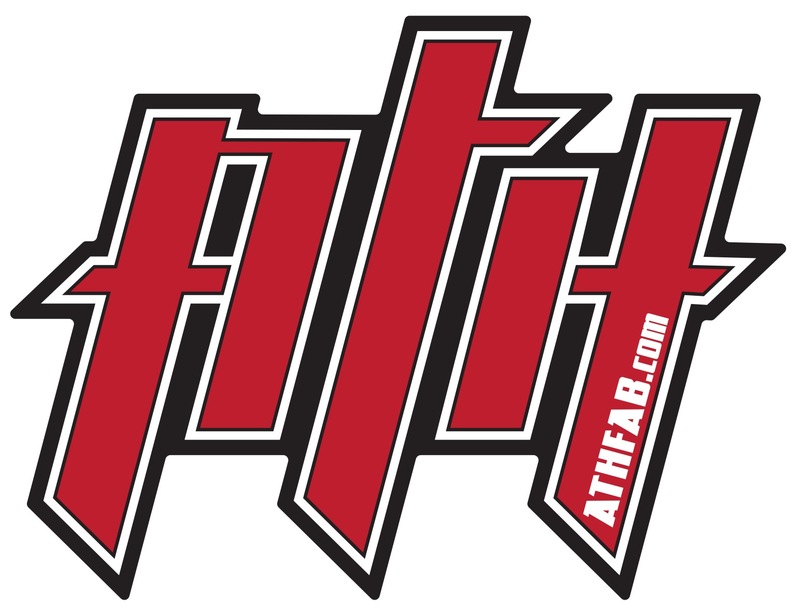 I want to find out how hard it is to build or fabricate and how much I'm going to have to spend on materials. I have built several KJ bumpers. Not that hard if you can fabricate and weld. See my post history. I built mine for $150 and built Bob's for $200. Can u weld....like actually weld? I can't weld or fabricate sadly because were I live there is no fabrication shops or anything like that and I don't have the tools. But some of my friends are Union Welders and can weld like CRAZY!! And they said they would help me build it if I get the materials and such. But I just wasn't sure on how hard it would be on the fabritaction end of the process. Start by figuring out the mounts and making a foam board mock up, taping it together as you go. Be very precise with the pieces mocked up and make sure it's symmetrical. Do you have an angle grinder and drill? You can cut out all the parts you mocked up with an angle grinder and have your buddies weld it together on your KJ then you grind all the seams down smooth. I have them tools, But I also had an idea for a pipe bumper to, like a real thought out one instead of just a single pipe. I have 2-3 ideas but the pipe I might lean towards not because its easier but I think I would look unique. You could get some graph paper and make a 2D, 3D model. There are bolt on stinger and winch plate kits you can buy for cheap. OME 2.75" lift. JBA UCA's. I built this for my KK, copy away if you want. There are 7 pcs to it plus the mounts. The KJ's unibody is the same as a KK. You'll need a way to bend your pipe, and this actually is pipe size tubing bent with a cheap HF bender. It was a pita though, which is why I now have a real tube bender. I had a similar idea for that type of pipe bumper, and from were I live in WV I can get a hold of oil drilling pipes pretty easy. Since you know its a heavier pipe. And I have a place were I can bend pipe or tubing anytime I want which is awesome!!! And the idea I have I'll draw up and post some pics here in the next couple of days to show you guys the idea I have. It seems pretty original but with me I probably seen a similar set up some where or another. I know its stupid heavy but me personally I'd rather be safe then sorry, because I plan on keeping my KJ for a long time to come. It already. has over $1000 in a front end rebuild, I know this because I had to help a little in the rebuild, so the Jeep is practically new other than a few rust spots. But I love the looks of big bumpers I'm not sure why but I do. What type of pipe would you suggest since I've never built a bumper before.? 1.75" .120 wall DOM tubing looks real good for tube bumper. Tubing is what you want, its measured outside diameter. Its designed to have outside forces, where pipe is made for inside pressure pushing outward. Rear suspension: OME 948's, 2 extra upper ISO's, Rancho RS 5000 shocks.